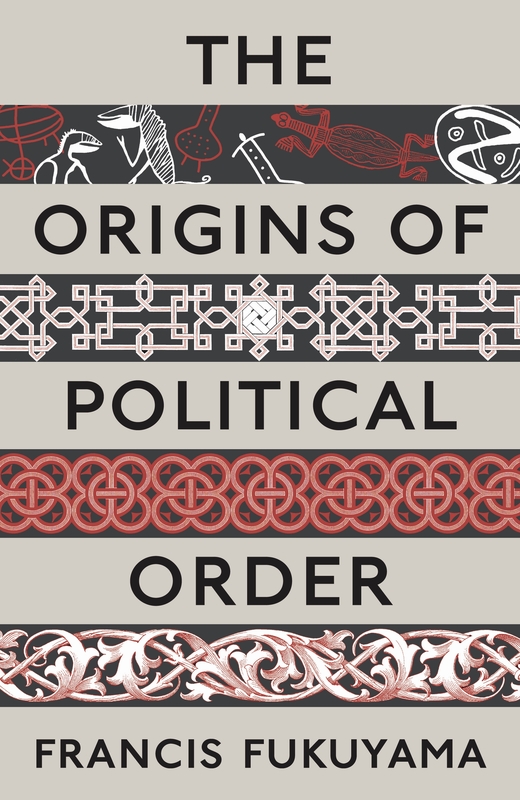 Trundling along through Fukuyama’s The Origins of Political Order, we have surged through the Chinese and Indian experiences, pushing past Islam and on to Christianity before moving into the Rule of Law in Part Three. I had not really to this point considered the extent to which law and religion are part of my considerations; at least certainly not the law. In thinking through the impact on state legitimacy of technology, it is most likely my view that the changing nature of identity is more important, and that that, by extension, undermines the state (insofar as identity is constructed substantially by associations with non-state or super-state groups). To put it more simply, people associate less with community and nation, and more with brand and interest group, connected through globalised technology. Identity is also being changed by the decline in religious tradition, at least outside of Muslim states. However, I had a problem connecting that aspect of religion to my thesis, as it seems only peripherally attributed to the rise in technology. We need to understand how states are formed – and how political order emerges – in order to explain how states may change; similarly, we need to understand how legitimacy is established in order to understand how it can be transformed, transferred, or otherwise dissipated. So Fukuyama’s history helps us to get there. Naturally, in hindsight, understanding the impact of religion on state formation (Chapter 18 – The Church Becomes a State, and Chapter 19 – The State Becomes a Church – nice interplay there, Mr F!) is essential to understand the development of political order and state legitimacy. So to combine these two things then – the changing nature of the State and the individual – we consider the two roles of the Church, which are of course related. In the first instance, the Church formed the moral authority for the exercise of State power, where kinship based rule had evaporated in the transition to bureaucratic, modern states. In essence, the interplay between Church and State provided a kind of symbiosis, where the Church was sustained by the acknowledgement and endorsement of the state, while the State itself was, well, blessed by the Church. In the second instance, the Church formed a critical part of the identity of the individual. As that became weaker, and less important as an identifier, the weak State finds itself unable to fill the void (in particular the need for a kind of moral identity) and other non-state actors fill the void. Obeying the law extends of course to paying taxes, and supporting the state through military campaigns and other compromises. In return, of course, the citizen received protection, security and justice. Where the state begins to fail to uphold its part of the bargain – or of the social contract, perhaps – states begin to fail. So Assad’s Syria is heading there, just like Somalia before. They lose legitimacy, they lose the permission of the people to represent them. Legitimacy then is redistributed or dissipates – for example to warlords in Somalia, or to the opposition and neighbouring States in Syria.